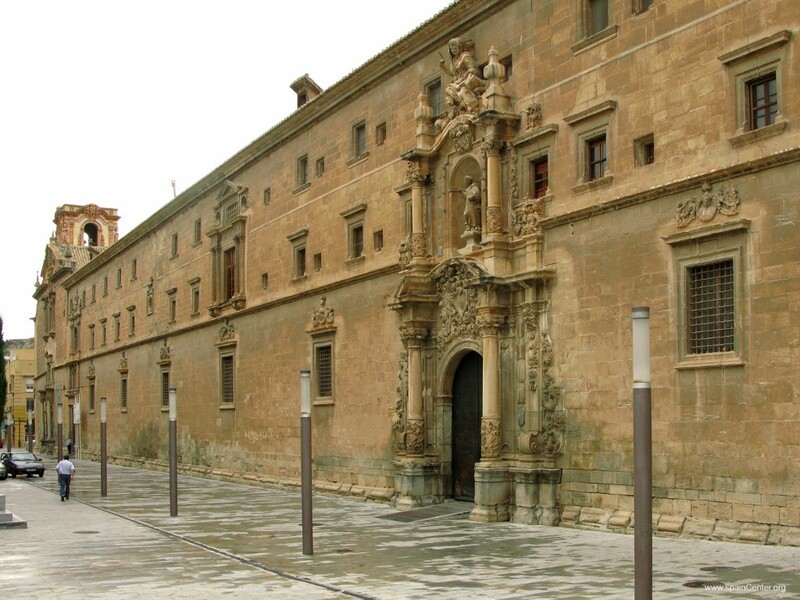 Orihuela is a historical town situated south of the province of Alicante. Its large municipal grounds include from a series of mountain ranges to coast in the Orihuela Costa area, where some of the best beaches of the Alicante province can be found. - Miguel Hernández´s House Museum. Miguel Hernández is one of the best Spanish-language poets of all time. He was born in Orihuela in 1910. The humble house where he lived from the age of four is now open to the public for visiting. The house is well-preserved and has many original elements that were typical of Spanish homes at the beginning of last century. - Santo Domingo church. This Dominican church is located less than five minutes´walk from Miguel Hernández´s House Museum. The church dates back to the 16th century and is a feast for lovers of architecture. - Old town of Orihuela. The old quarters of the city is a very populated area with charming old houses which breathe life to the historic area. Here you will see some very typical Spanish sceneries, narrow streets and facades of all colours and styles. Perfect for a pleasant stroll. - Orihuela mountains. The highest part of the Sierra de Orihuela offers medium-low difficulty and the landscape is mainly pine. At the top, about 650 meters in altitude, you can only hear the birds and the wind. - Orihuela palm grove. The beautiful "Palmeral" in Orihuela has been growing for centuries at the foot of the mountain offering a unique landscape for the citizens of Orihuela and the visitors to enjoy.